He could release anything and we’d buy it tbf! 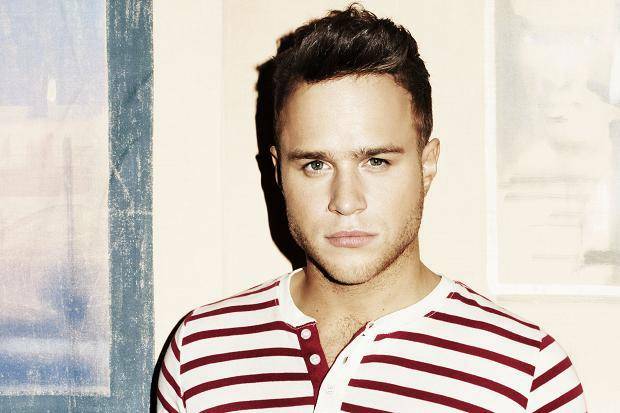 Olly Murs has announced his latest single will be Beautiful to Me! It’s the next one off his album Never Been Better, following on from all of the hits Wrapped Up, Up and Seasons! Olly made the announcement on stage last night (May 4th) at London’s The O2, where he’s currently playing a load of dates as part of his album’s tour! Click here to watch Olly’s first video as X Factor host! It’s a busy month for Mr Murs as next week he’ll be starting his duties as the new X Factor host, alongside Caroline Flack! The pair will be doing their first little bit of telly stuff for the new series at the first Manchester auditions, which are happening at Event City on May 10th!